Survey, RECC and MCS compliant proposal pack free of charge and without obligation. 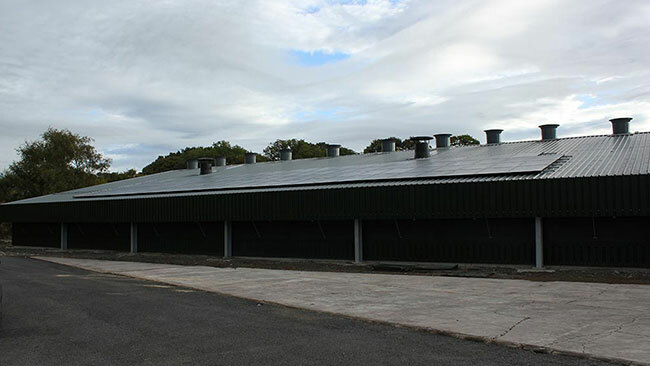 With optional extras available to maximise ‘Return On Investment’ that include Battery Storage Systems, Power Diverters and Monitoring Systems. Contact us for more details or an informal chat about what you need or any questions you may have: call Trefor on 01286 675718. 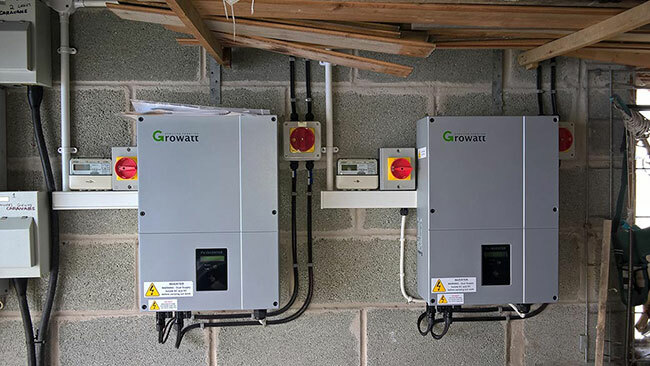 Under ‘Permitted Development Rights’ we are allowed to install 4kWp of Solar Panels per incoming electrical main, on an incoming 3-phase supply this equates to a 12kWp system. 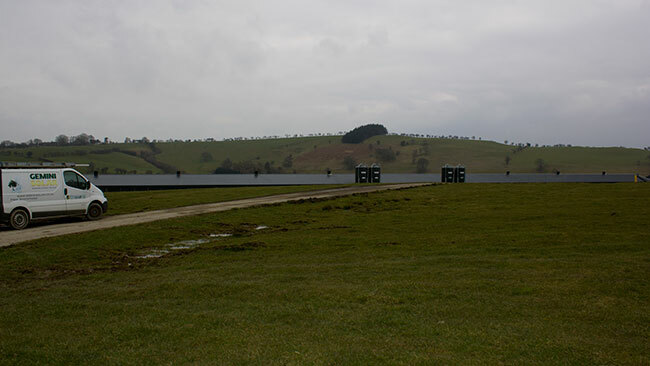 The 12kWp Solar Photovoltaic (PV) System will, depending on orientation and pitch, generate 10440kWh per annum. 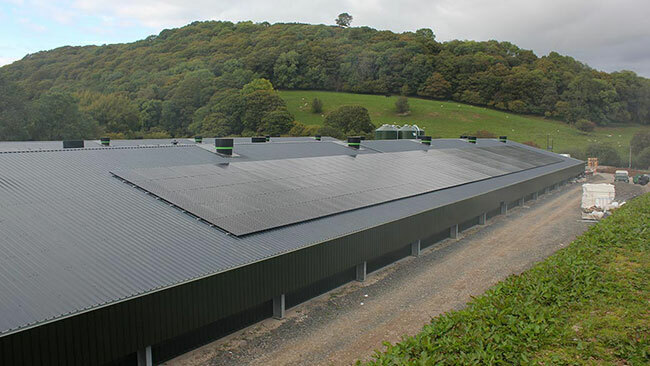 We have based this estimate on 12kWp system, within ‘permitted development rights’ for a 3 phase supply, no additional re-enforcing costs from the DNO. 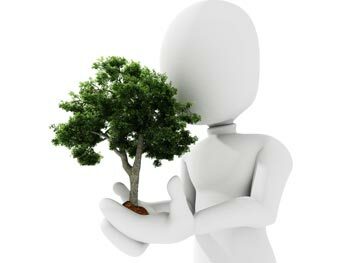 Finance is available on Renewable Energy systems up to 100% of total install cost at competitive interest rates, enabling retention of business capital, (subject to status). The ‘Feed In Tariff’ and ‘Export’ scheme is a Government backed contract with your Energy provider for 20 years and is indexed linked to inflation. We would expect capital to be repaid within 10 years. 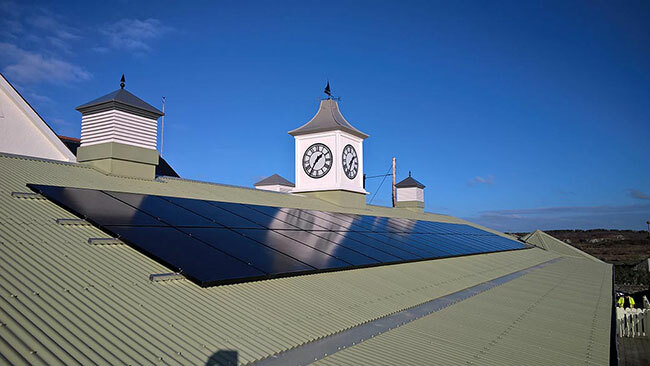 A solar PV Micro Generation system increases profitability and is tax efficient. 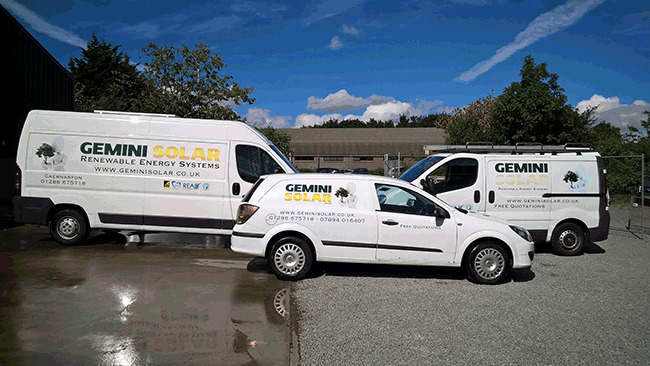 Copyright 2019 Gemini Solar UK Ltd Site Map | Terms & Conditions.